Honorary Consulate General of Switzerland in Bangui, Central African Republic located at Bd Général de Gaulle. View address, telephone numbers, fax, email and hours of operation below. 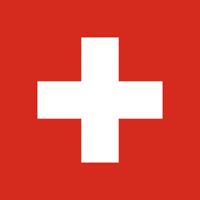 Please call Honorary Consulate General of Switzerland in Bangui, Central African Republic at +236 21 61 57 69 to find out current hours of operation and other details. This page was last edited on 13 September 2018, at 05:51 AM (EST).